Next Article Brand New Kits! That looks like a fantastic book and the lace yarn is gorgeous! oh, it looks SO lovely! Any chance it will become available as a digital edition or thru a US distributor? Thanks! 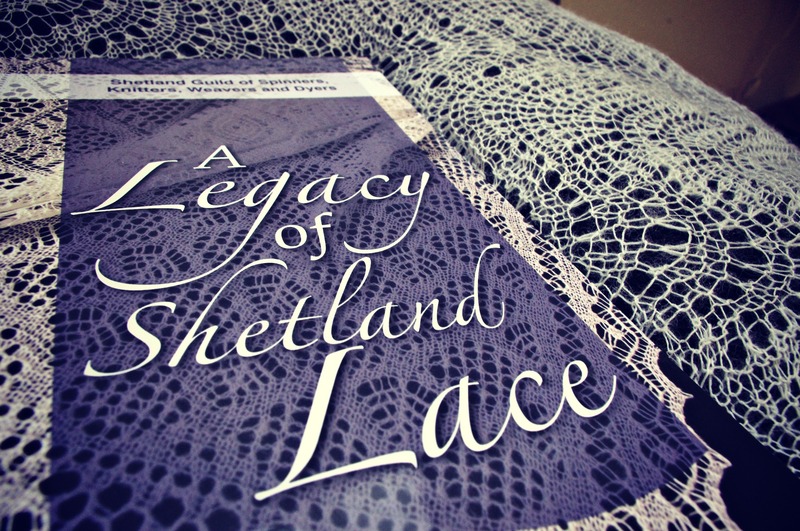 It is a beautiful book and the patterns work so well with our Shetland Supreme Lace. It makes all the time and effort put into reviving these traditional yarns worthwhile! 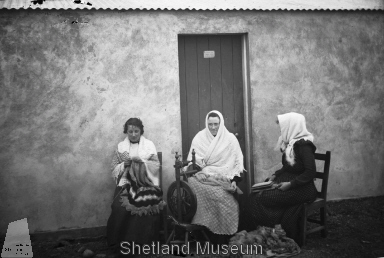 Unfortunately it is out of our hands as to whether it will become available digitally or through a US distributor as it is The Shetland Guild of Spinners, Knitters, Weavers and Dyers book and is published by The Shetland Times. We just sell it through our online shop but could pass these ideas on to them! My mum and I are planning a knitting pilgrimage to the Shetlands and Lerwick. Do you sell the book in your shop? Yes we have it here in our shop in the Old North Road. Pop in for a visit when you’re here! .I am looking for apattern for a lace sweater, [jumper}, preferablely a cardigan. Anything available ? Having done some lace projects and developed an inclination to do my own design work for the overall pieces, but in specific traditional styles, what I find most helpful are stich and/or border dictionaries. Two examples are in Gossamer Webs by Galina Khmeleva & Carol R. Noble, and Knitted Lace of Estonia by Nancy Bush. 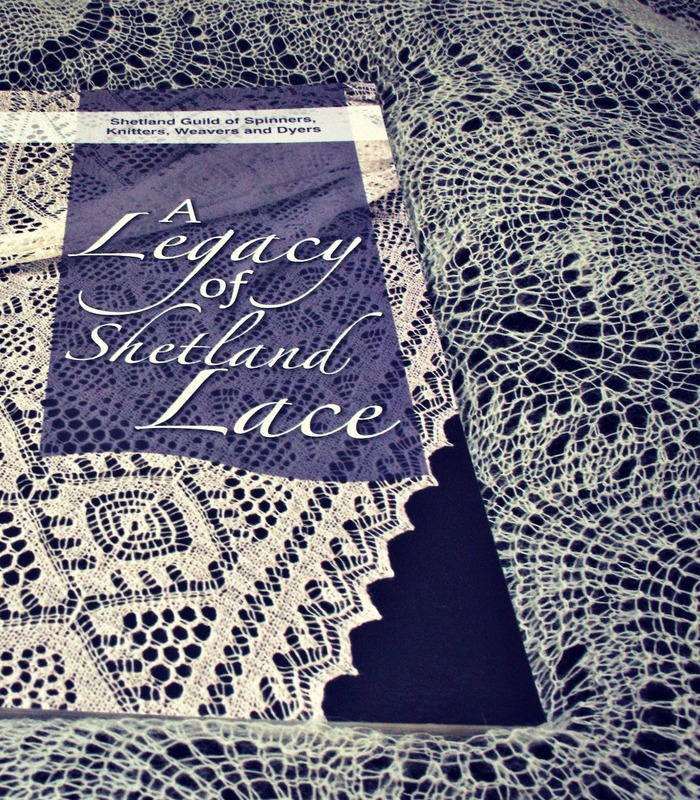 Does A Legacy of Shetland Lace contain such a section or does any other book of which you are aware have one? We have a couple of patterns for lace jumpers, firstly the Petal Stitch by Sally McCollin and secondly the Laebrack by Margaret Stuart. Clicking on these links will take you straight to these kits on our website where you can find more information about them. We’re also working on a lace jumper pattern, in a couple of variations, due out at the end of the year. We don’t have any lace cardigan patterns as of yet but those I have listed should be able to be adapted into cardigans through changing the pattern to suit, this usually uses a bit more yarn than that which comes with the kit though. 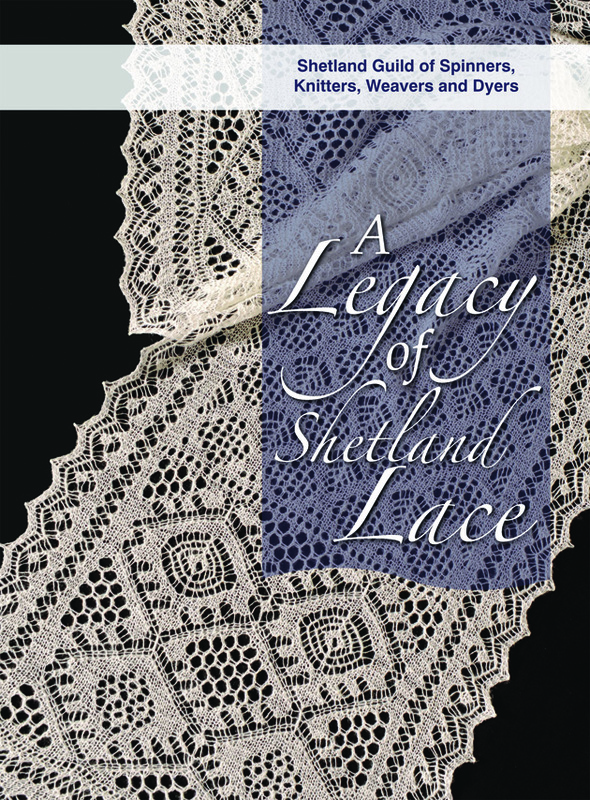 A Legacy of Shetland Lace is made up of 21 patterns made in a variety of styles and contains charts for the different parts of the shawls and scarves which I’m sure could be adapted into different designs, but it doesn’t have a stitch/border dictionary as such. From looking at the lace books which we stock Lace Style by Pam Allen & Ann Budd contains a Design Notebook giving some charts and swatches of various lace patterns and Heirloom Knitting by Sharon Miller has a Pattern section giving many different patterns with charts and photos of the finished work as well as a section on Design and How to Adapt a Pattern. Many of our other lace books have charts and a variety of patterns but no stitch/border dictionary as such. I hope that is of some use to you, but if you have any other questions just get back to us. Appreciate the answer Jamieson&Smith. One is left to make up such a resource from what is available. Your references look good for such a try. 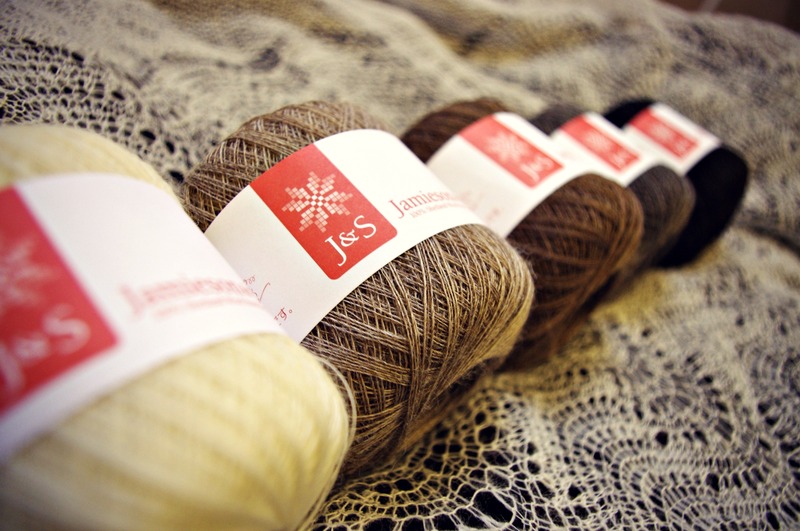 On an earlier post there was a photo of a design for a lace shawl by Gladys Amedro which I would like to buy. It is similar to the Woman’s Weekly pattern for 2ply cobweb (which I have used many times in past years for christening shawls, but the corners looked better in design to me. Can you supply this pattern either alone or as a kit? I have not seen it for sale on your website. 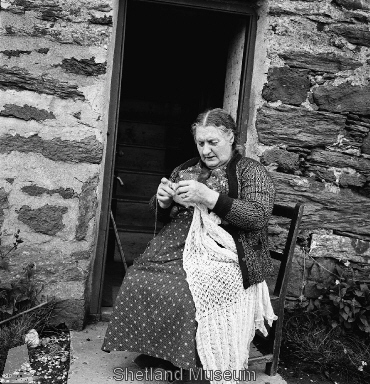 I have The G. Amedro book on Shetland Lace. Can you email us: sales@shetlandwoolbrokers.co.uk thanks!